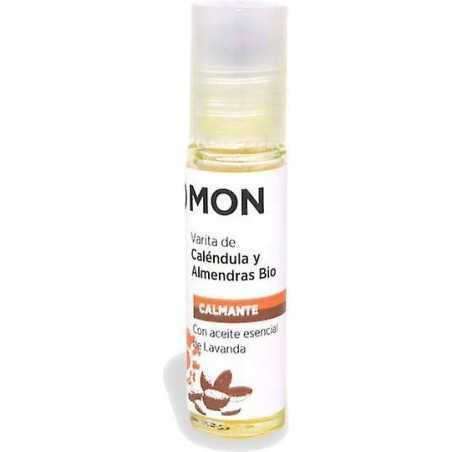 Calendula and Almonds Roll-On Mon Deconatur. Soothes and softens the most sensitive skin. It must be applied at night. Soothes and softens the most sensitive skin.